The importance of good governance in sport has been highlighted by a number of high-profile cases in recent years. Ensuring that sport is governed effectively, transparently and in the best interests of all participants is key to winning and maintaining the trust of stakeholders within the sports family and the wider community which includes the athletes and, in the case of young people, their parents. Ensuring that an International Federation (IF) is well-run, taking account of the resources it has available, makes it more likely that the organisation will be successful in achieving its objectives to develop the sport. That’s why the GAISF has launched a governance assessment. 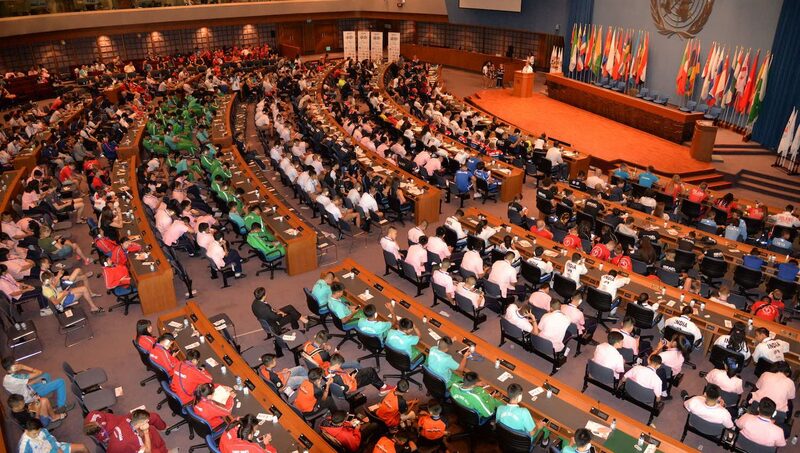 The Association of Summer Olympic International Federations (ASOIF) has already reaped the benefits of creating a Governance Task Force (GTF), and so by following their example, GAISF’s project aims to encourage better governance among members, set benchmarks to enable measurement of future progress and provide a pathway for ARISF and AIMS Members to continue their development in a positive direction. The first stage of the project is an online self-assessment questionnaire. Responses will be independently moderated by sports governance consultancy, I Trust Sport, which has been working with ASOIF and AIOWF on a similar project since early 2017. The assessment will enable us to better understand where members stand on governance today, where they are experiencing challenges and difficulties and the areas where they need help. In the questionnaire there is an initial background section followed by 20 questions to be scored on a scale from 0 to 4.